We’re going to be completely honest with you – the most effective way to get an Italian IP address is by using a VPN application. If you want to visit geo-restricted websites such as media streaming services that are available only in Italy, you’ll need the most effective tool. However, there’s the question of which VPN will do the job? How to find a VPN with plenty of servers across Italy? And most importantly, how to get an Italian IP address, the easy way? Well, stick with us until the end of this article, and you’ll learn all there is to know. Those living in Italy have a very wide range of websites to enjoy media, news, and sports – which are restricted to this country alone. However, what about Italian expats? Or what about those learning Italian and wanting to check some great movies and TV shows? Well, as you probably already know, you need to get an Italian IP for this purpose. Then, you will be able to access Premium Play outside Italy, and you can unblock websites such as RaiPlay. 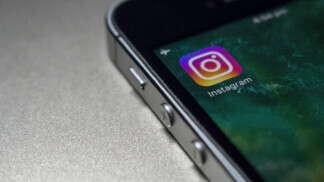 And let’s not forget to mention that Italians were recently struck with Google Play malware and that a group of movie pirates has been arrested in Italy. So, yes – VPNs will get you an Italian IP address, but they’ll also encrypt your Web connection and protect you against malware, tracking, and spying. We have the big question here – which VPN should you get? Which one has the most servers in Italy, and which one will get you all the goodies of keeping you protected online? Well, we are here to help, and we’ll give you the best options based on our extensive experience. You see, we’ve tested dozens of VPNs hands-on, and we know which ones deliver on their promises. So, let’s jump right in. 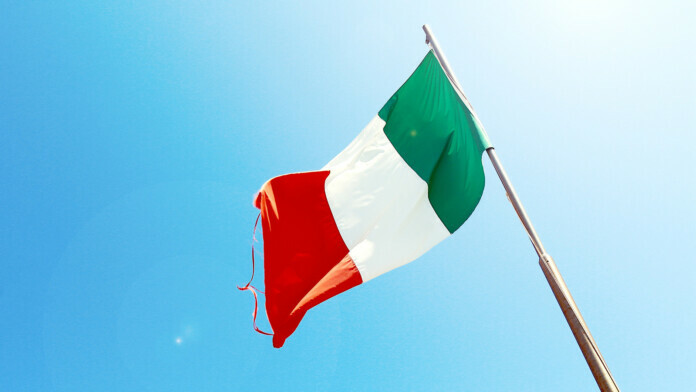 First, check out how to get an Italian IP address in 3 easy steps. Then, we’ll go in-depth by explaining each of these. Finally, all there’s left is to download and install the VPN service. 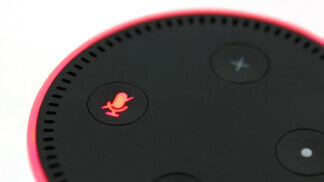 Then, you can launch it and check out its Italian servers. No matter which one you pick, you’ll get a unique Italian IP address. It’s true that you’ll find hundreds of VPNs out there, all claiming to the best one. 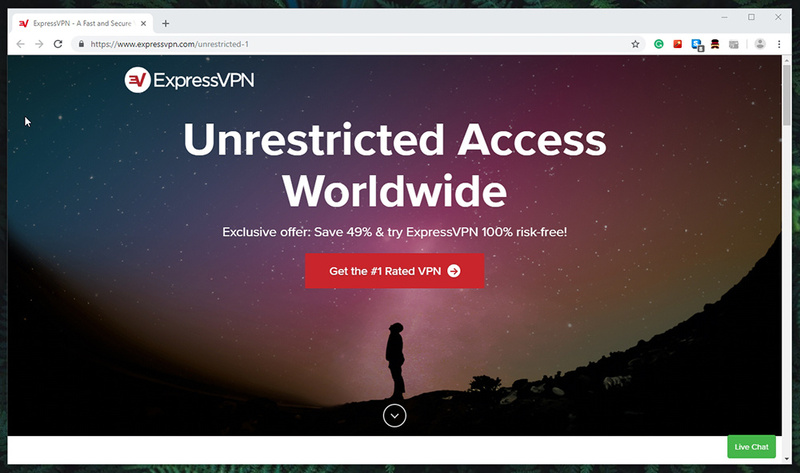 However, it all comes down to a few capable ones where ExpressVPN definitely comes first – and here’s why. Let’s explore your options. 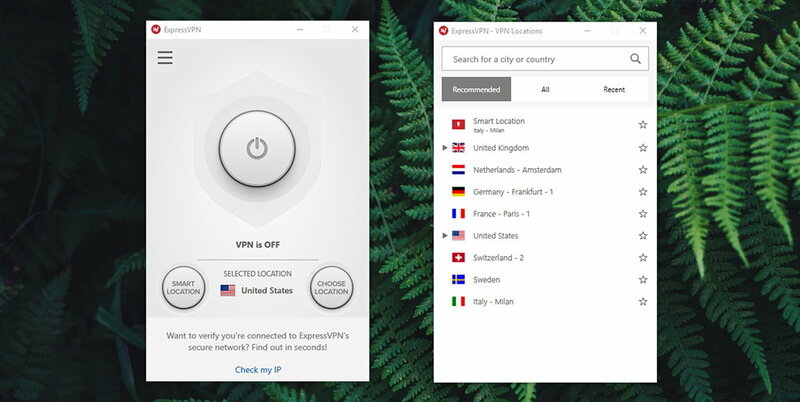 ExpressVPN: We don’t have a single double about recommending the best VPN to get an Italian IP address. ExpressVPN is the best VPN overall, with thousands of servers at your disposal, all run by this company (instead of renting them). What this means is that you’ll get excellent performance, no logging, user-friendly UI, and strong encryption. And when it comes to Italy, this VPN offers 2 bare-metal servers in 2 locations. The best thing is that ExpressVPN will unblock any Italian website you could think of and keep you 100% safe during the process. 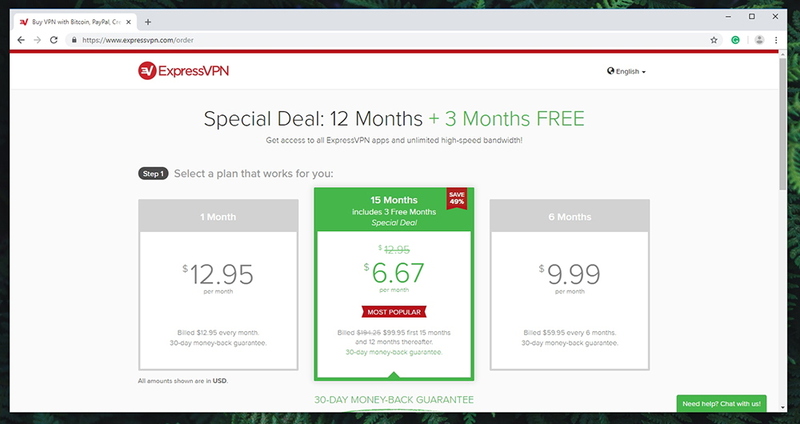 To check out other information, here’s our ExpressVPN review. CyberGhost VPN: Next on our list, we have Romanian-based CyberGhost. This VPN will let you access 82 servers in Italy, found in 2 locations. Even though CyberGhost has more servers than ExpressVPN (in this country), ExpressVPN takes the lead when it comes to speed and performance. Still, CyberGhost takes great pride in its user-friendly UI and no-logs policy. Also, CyberGhost is great for browsing and media streaming, but there’s the question of how many Italian websites it can unblock. To learn more, here’s our CyberGhost review. PureVPN: As the final option on our list, we have PureVPN and its 24 Italian servers. Even though it comes with plenty of servers placed in Italy, those can be found in a single location only (Milan). PureVPN comes with plenty of reliable VPN protocols and it’s present on a wide range of platforms and devices. However, our tests have proven that it can throttle the speed of your Web connection by up to 71%, on average. Therefore, we can’t recommend it those who need to maintain the speed of their Web connection. Still, it can keep your protected online and unblock a few websites along the way. All there’s left is to read our PureVPN review. As you can see, you have several options in front of you. However, by far the best one is ExpressVPN – especially for those in Italy. We’re sure you’re going to love its UI, user-friendliness, performance, and plenty more. 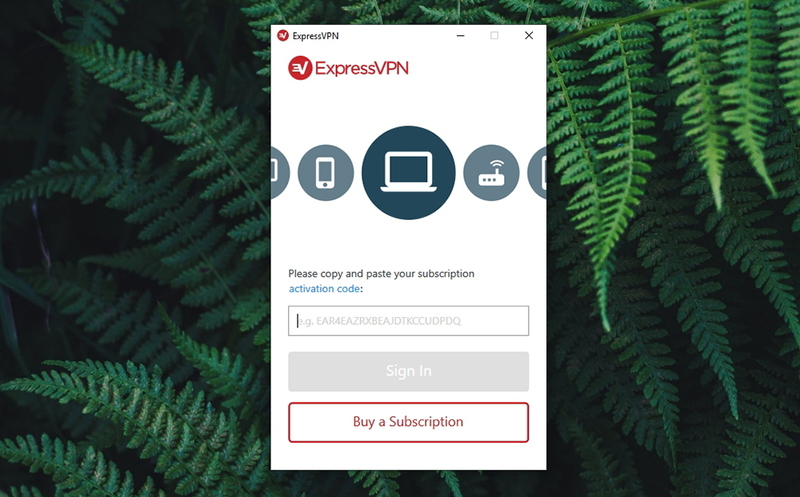 So, let’s see how you can become a proud ExpressVPN subscriber. Once you’re done, you’ll receive a welcome email from ExpressVPN’s team, and you’ll have your very own username and password that we’ll use soon. 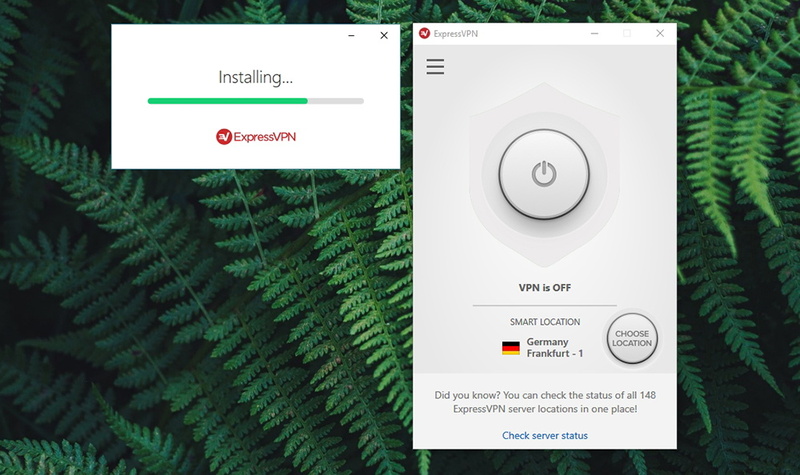 Once you have your ExpressVPN subscription, you need to download and install the software. So, let’s walk you through the final step of this process. Don’t worry, you’ll get an Italian IP in no time. Lastly, select a server in Italy and make a secure connection. From this moment onwards, you’ll get an Italian IP address and you can continue browsing the Web like you normally would. So, that would be all you need to know on how to get an Italian IP address. Feel free to express your thoughts in our comments section, and don’t forget to follow us on Facebook and Twitter. Thanks!